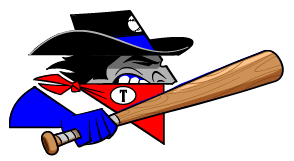 The Trinidad Triggers (1-0) and the Topeka Train Robbers (0-1) both had scoring chances on Friday, but it was the Trinidad Triggers that were able to capitalize on them as they pulled out a 6-4 win at Central Park. Brian Frazier racked up three RBIs on one hit for the Trinidad Triggers. 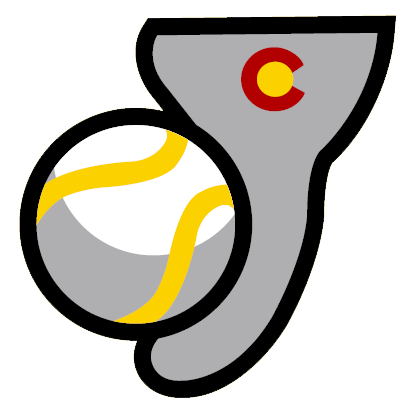 He homered in the third inning. The Trinidad Triggers relied on Thomas Zarewicz to eat up innings en route to the win. Zarewicz allowed two earned runs, five hits and no walks while striking out three over seven innings of work. Ian Horne reached base three times in the game for the Topeka Train Robbers. He singled in the first inning and doubled in the sixth inning. Nick Hernandez (0-1) was the games losing pitcher. He allowed six runs in seven innings, walked four and struck out two.